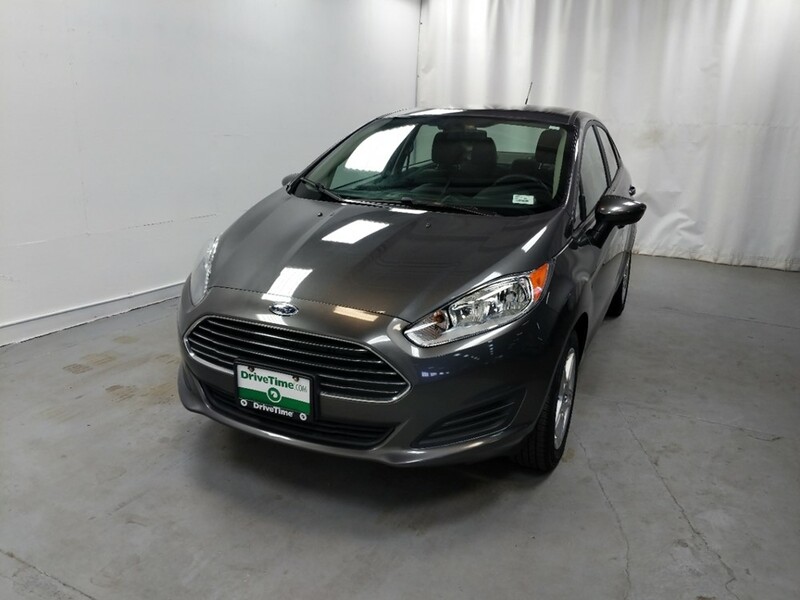 Drive away in this 2017 Ford Fiesta SE today located at our DriveTime dealership in Lakewood, Colorado. 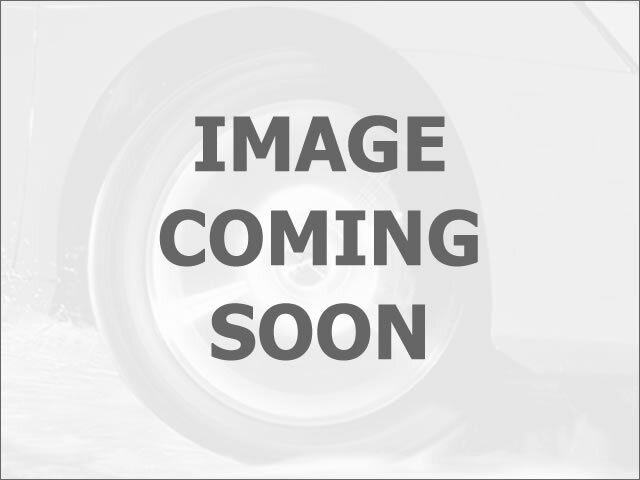 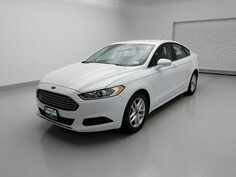 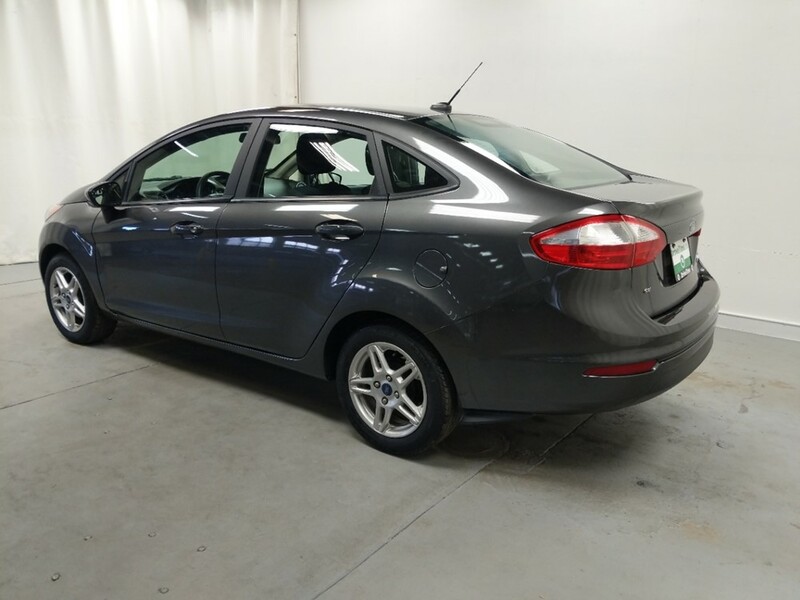 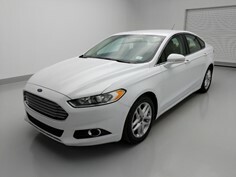 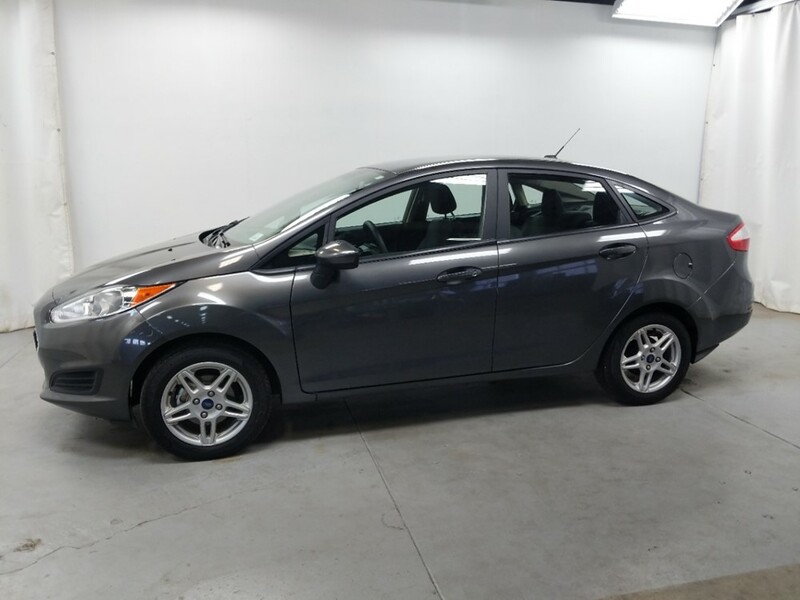 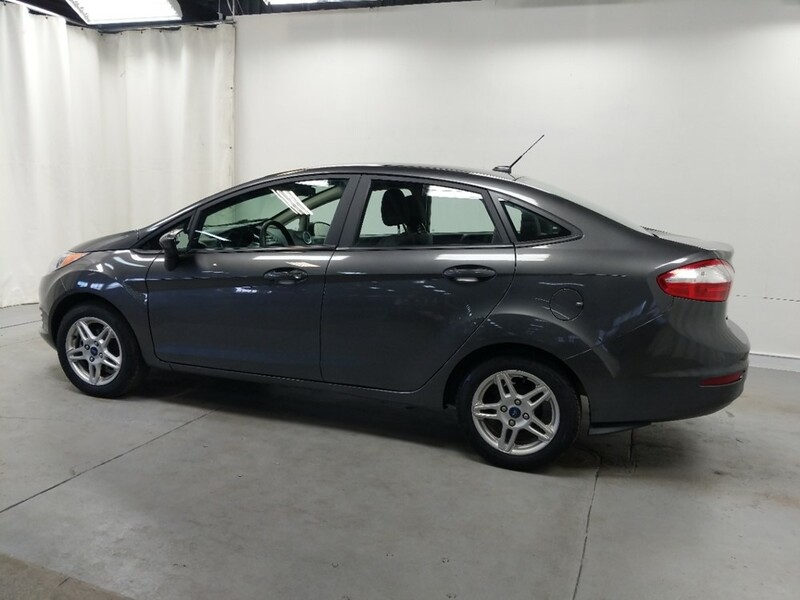 This 2017 Ford Fiesta SE in Denver offers several great features including usb input, keyless entry, cruise ctrl, great mpg and many more features that can be found above. 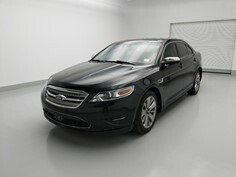 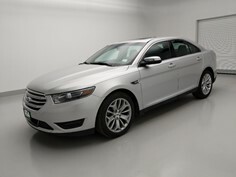 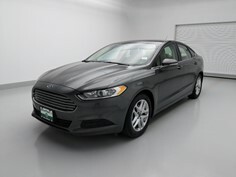 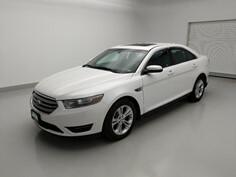 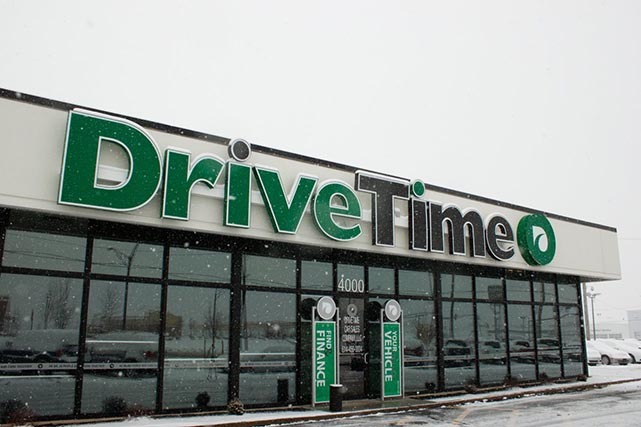 DriveTime in Denver is your dealership with financing options. 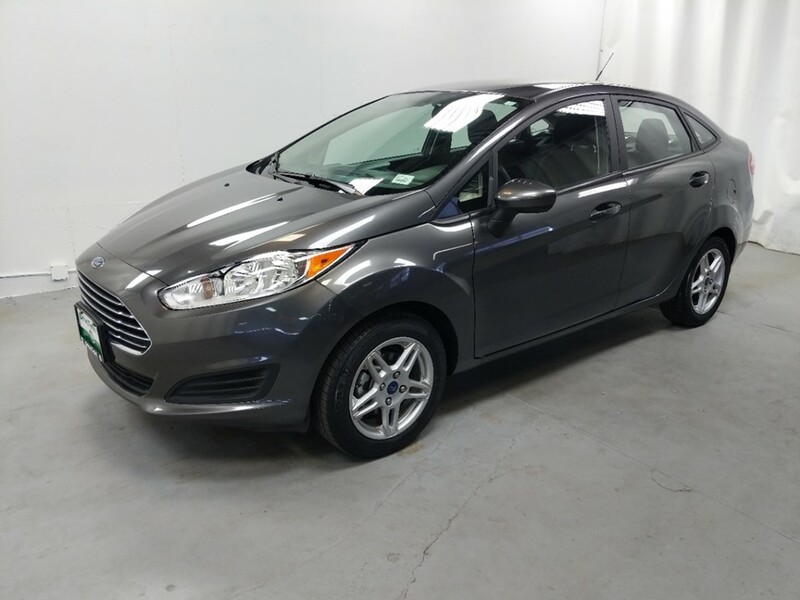 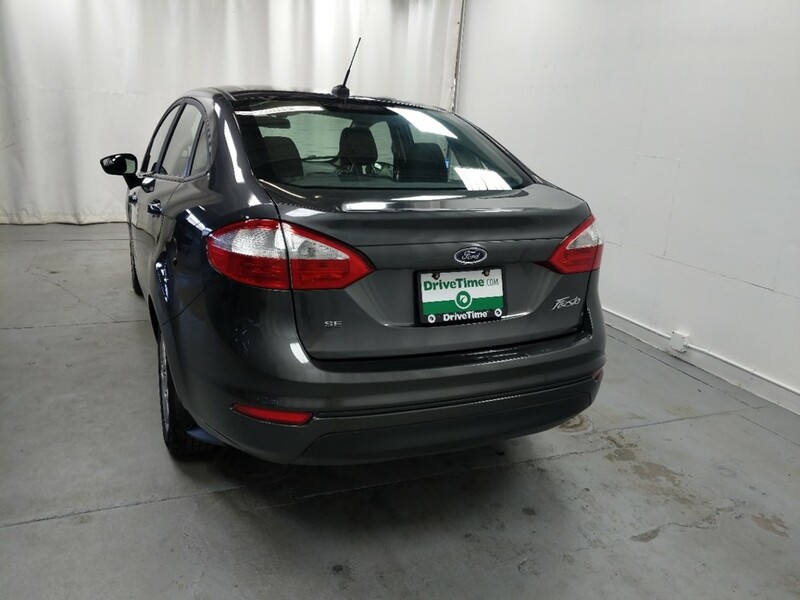 This 2017 Ford Fiesta SE, could be yours, just call or visit the DriveTime Denver dealership for financing details, or to test drive this 2017 Ford Fiesta SE.